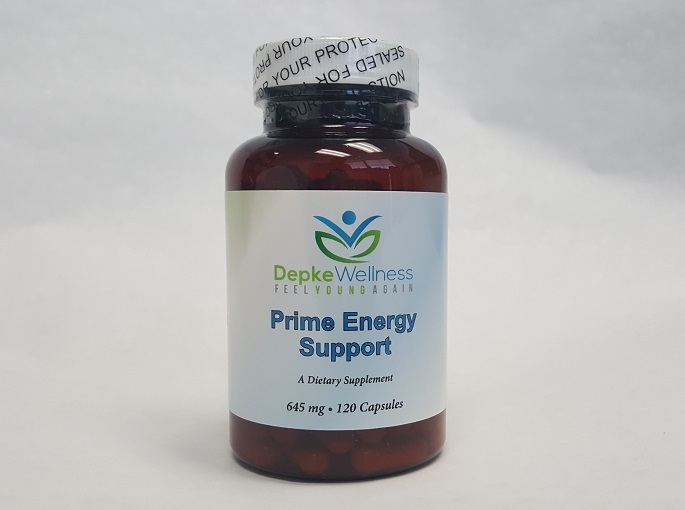 Vitamin B5 is needed at the onset of adrenal hormone production, due to its conversion into acetyl-C0A. 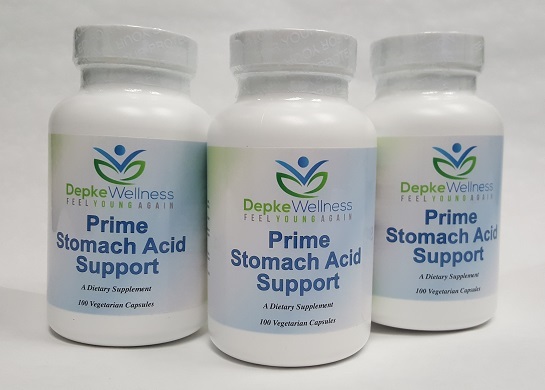 This acetyl-CoA and your own body’s production of cholesterol are the two raw materials needed to produce adrenal hormones. 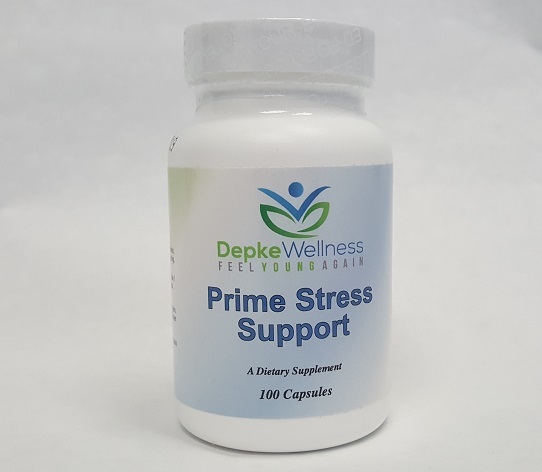 This is recommended as a regular support to assist your body in reestablishing healthy adrenal function. 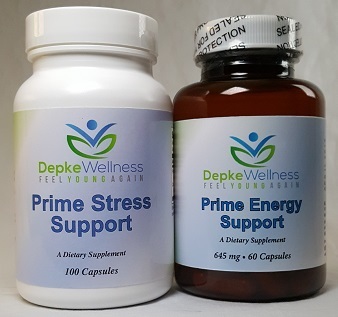 The Depke Wellness Prime Adrenal Support may be a useful dietary adjunct for individuals who wish to supplement their diet with generous amounts of pantothenic acid. 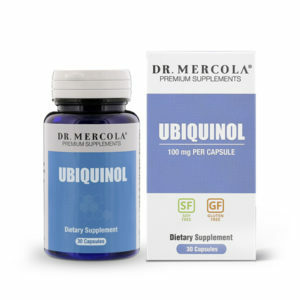 *This product contains NO yeast, wheat, gluten, soy protein, milk/dairy, corn, sodium, sugar, starch, artificial coloring, preservatives or flavoring.